New research shows that the entire genome – the complete set of DNA information -- of hard-to-study species may now be available to scientists without the need to handle or even see the organism they are studying. Published this week in the open access journal PeerJ by researchers at the University of British Columbia (UBC) and SNPsaurus LLC, the research opens up the field of conservation genomics to the use of non-invasive sampling techniques. Information embedded within DNA has long contributed to biodiversity conservation, helping to reconstruct the past history of species, assess their current status, and guide strategies for their protection. Endangered and elusive species may be both rare and difficult to locate. As a result, conservation geneticists typically have to rely on sources of DNA collected non-invasively, such as from hair, feathers or feces. For example, NGS typically requires high quality and large quantities of starting DNA extracted from fresh tissues or blood. Acquiring such materials is trivial for humans; a mere cheek swab will usually do. This is not the case, say, for the Amur leopard, which is both rare and elusive. In such cases, scientists and managers must rely on non-invasively collected sources of DNA that typically yield low quality and low quantity of starting material. The new study demonstrates that the non-invasive sampling essential for many conservation-related studies is now compatible with the minimum requirements for harnessing NGS technologies. As a result, it will now be possible to further expand the field of conservation genetics in the genomics era. “We were able to collect genome-wide data from natural populations of the elusive and climate-sensitive American pika on a scale unheard of just a few years ago,” says Russello. The research relied on DNA extracted from hair samples collected using rolled packing tape by Matthew Waterhouse, a PhD candidate at UBC and co-author of the study. 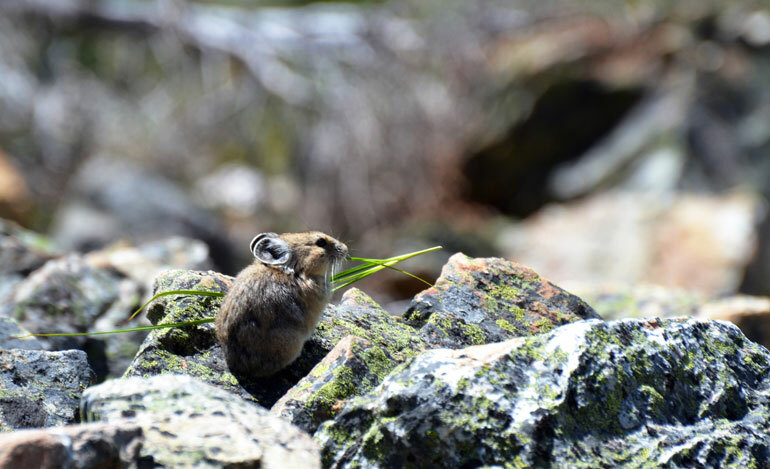 “The flexibility gained by using non-invasive approaches opens up sampling opportunities and increases sample sizes that are critical for our genetic studies, all while minimizing impact on the individual pika,” says Waterhouse. 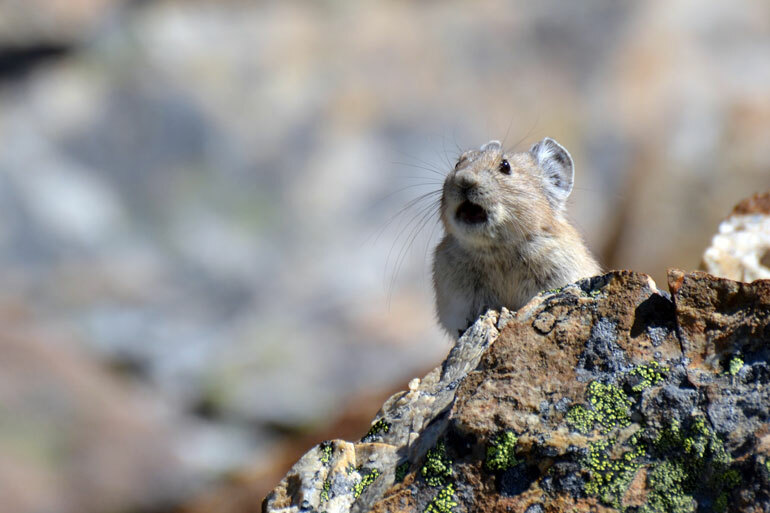 The innovative data collection approach pioneered by Eric Johnson and Paul Etter of SNPsaurus LLC, both co-authors of the study, enabled the sampling of almost 10,000 variable sites in the American pika genome using, in some cases, as little as 1 nanogram (one billionth of a gram) of starting DNA extracted from hair. “There are tremendous benefits for expanding our coverage of the genome when studying species of conservation concern, as it vastly improves our inferences of key genetic characteristics of populations and opens up new avenues for inquiry in the form of potentially identifying those parts of the genome that are involved in organisms’ ability to adapt to changing environments,” says Russello. The use of NGS on non-invasively collected samples is not without its challenges, but can be overcome with a host of careful considerations pointed out by the authors. In an era in which global biodiversity continues to decline at rates consistent with a mass extinction, conservation scientists and managers can now add genomics to their toolkit for attempting to document and reverse this trend.